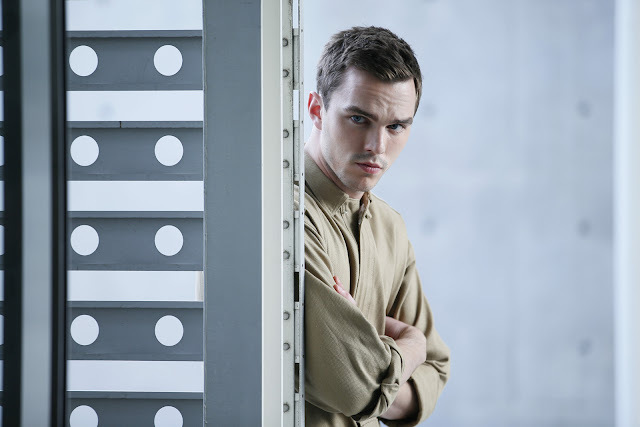 Kristen Stewart and Nicholas Hoult star in “Equals,” an emotionally and visually arresting film set in a dystopian future where where everyone has had their deepest feelings and emotions genetically deactivated to promote a more stable, violence-free culture. 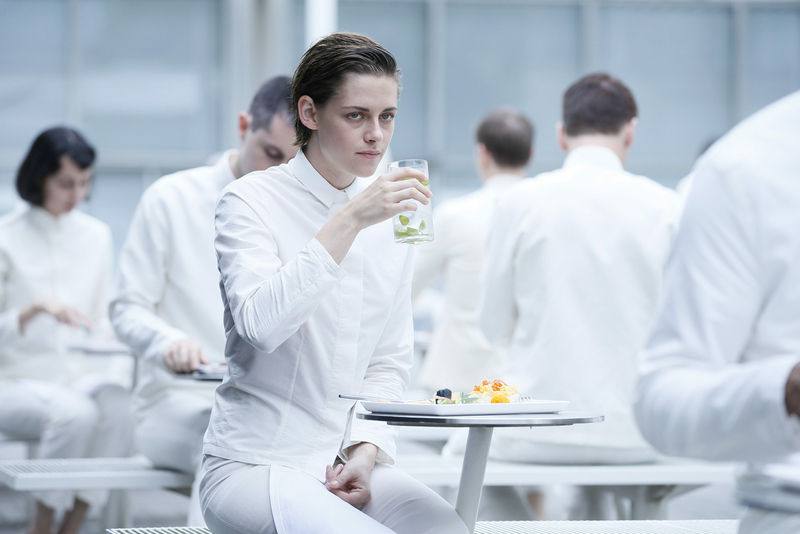 For both Hoult (X-Men: First Class) and Stewart (The Twilight Saga), two veterans of global franchise movie series, “Equals” provided a very different challenge and change of pace from mixing it up with mutants and vampires. 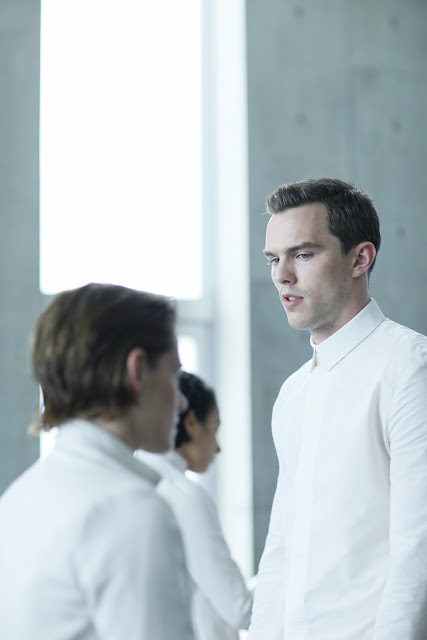 “Equals” will open in cinemas on May 11 from Pioneer Films.